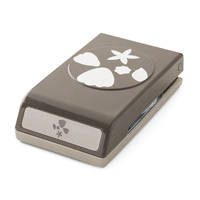 Bunch Of Blossoms Photopolymer Stamp Set by Stampin' Up! Whether you want to send a bouquet of blossoms or a sandy seashore scene, this stamp set wonderfully captures the joy of a sunny day. Send warm and bright well wishes with these joyful stamps.